Exclusive design for 'Founding' Cycling Buddy members. A high quality garment, uniquely designed and includes the words 'Founding Member' printed on the jersey collar. This jersey really is a must have within the Cycling Buddy community. 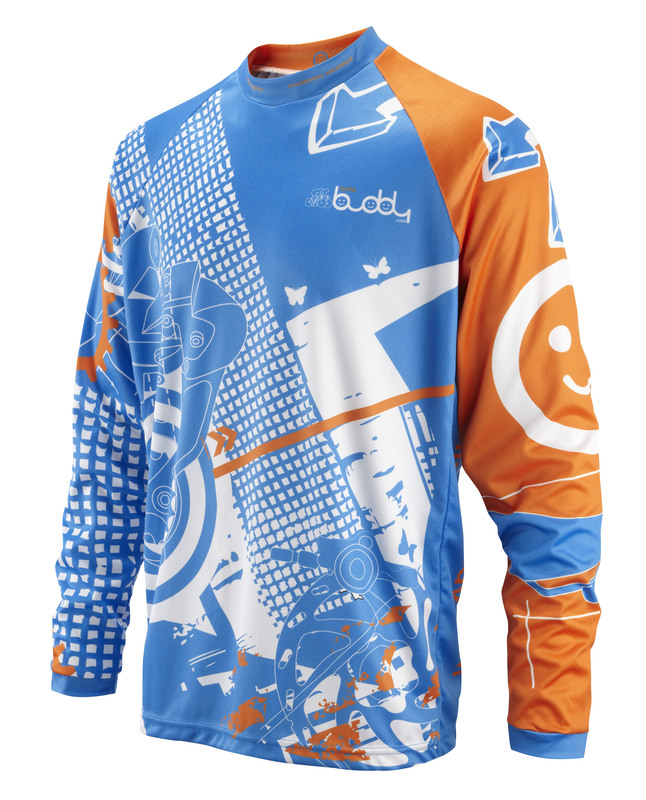 The Founding Member jersey will only be available to members that joined CyclingBuddy.com before 31st March 2012. MADE TO ORDER/PRE-ORDER: This jersey is only available on a made to order basis direct from the factory, see below for order by dates. 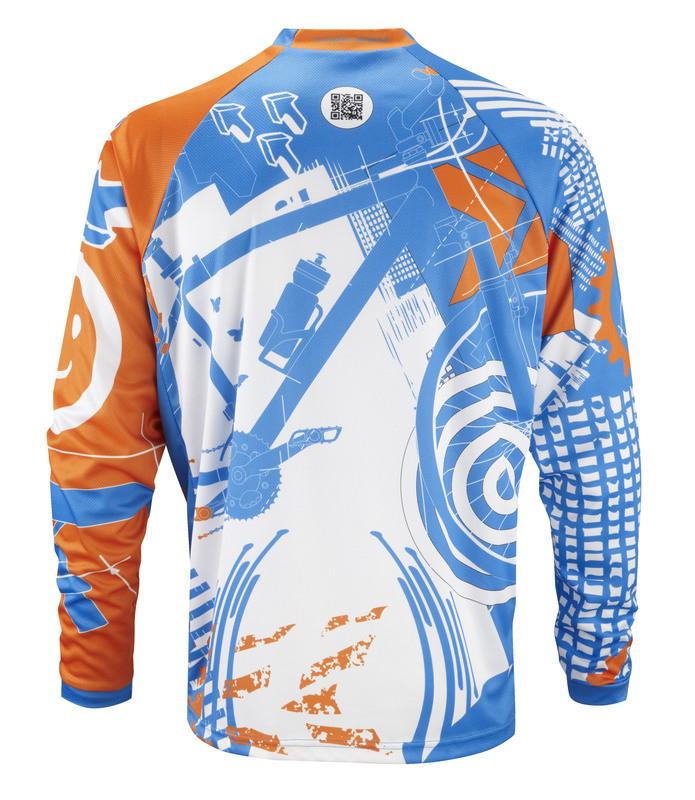 We will of course do our best to deliver your Cycling Buddy downhill jersey as soon as possible.